This study examines relationships of instructional environments, learner traits, and learning outcomes in the context of an online university course in Korea which has an advanced information technology background and rich e-learning experiences. However, the educational heritage of the country adheres to directive instruction with little interaction in the classroom. Based on the literature review, specific research variables are as follows: the environmental variables include learner-learner interaction, learner-instructor interaction, and content/system quality. Regarding learner traits, intrinsic/extrinsic motivation and computer/academic self-efficacy were investigated. Academic achievement and class satisfaction were identified as potential determinants of online learning outcomes. A total of 937 valid responses from online university students were used to establish structural relationships among the variables. Most of the structural associations among the factors were significantly positive, although some variables reflected Korean cultural and educational contexts specifically. The findings suggest a need for a synthetic approach towards e-learning and that further research should be conducted concerning context-specific variables. Lim, K., Kang, M. & Park, S. (2016). Structural Relationships of Environments, Individuals, and Learning Outcomes in Korean Online University Settings. 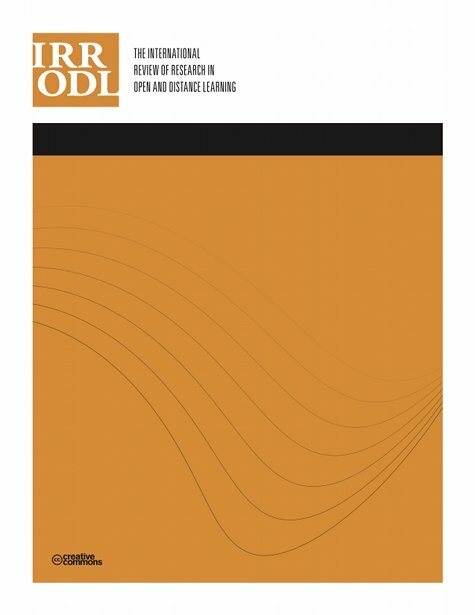 The International Review of Research in Open and Distributed Learning, 17 (4),. Athabasca University Press. Retrieved April 20, 2019 from https://www.learntechlib.org/p/174239/.